One example of SERAP's wide-ranging expertise is the design, manufacture and on-site commissioning of freezing machines operating at temperatures as low as -150°C. 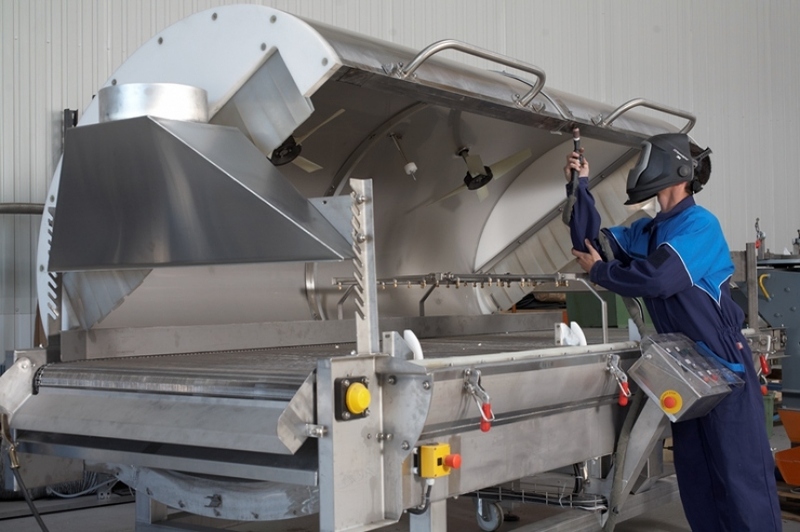 SERAP Industries' reputation was built on its expertise and high standards of equipment for the food-processing industry. Since 1985, it has also applied this expertise to cryogenics. The partnership forged over more than 30 years with leading industrial gas suppliers led to the development of continuous tunnels adapted for various applications and processed products. Examples include freezing of beef burgers and fragile foodstuffs, crust-freezing for ham and many other applications such as grape freezing after harvesting.